The shoulder is a complex part of the body which can lead to a variety of injuries from a rotator cuff tear to shoulder dislocation to shoulder arthritis and more. Often times a shoulder injury will result in chronic shoulder instability. 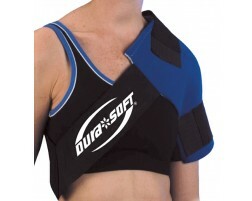 Whether you have just injured your shoulder or are looking to prevent a shoulder injury, we have a shoulder brace to support this very important joint on the body. 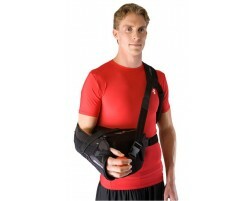 Shop our recommended shoulder supports for recovery, prevention, and more. 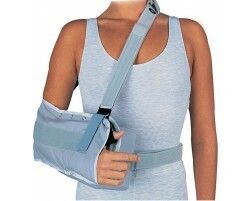 Need help picking a shoulder brace that is right for you? Use our guided tool, Brace Advisor, for recommendations based on your shoulder injury and level of activity.